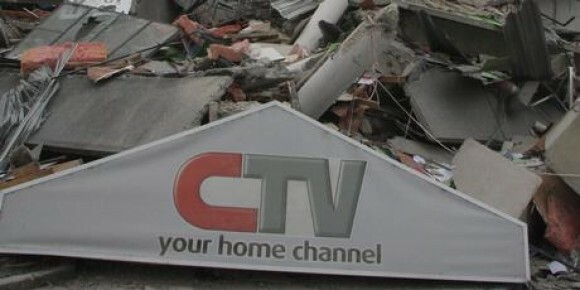 While a Christchurch City Councillor “wants the council to consider a full official apology to those who were killed or injured in the collapse of the CTV building”, this only goes part way towards justice for the families and friends of the CTV victims. Because the greatest shame is the CTV company’s, for its neglect of competent building inspection post-earthquake 4-Sept-2010, and for how it dodges responsibility for killing its own staff, tenants and building visitors since, then defecates upon their memory! Because the truth they don’t want out is that the Christchurch City Council with the Christchurch Central City Business Association (led by Lonsdale) FAILED in their duty of care after 4 Sept 2010, in their ignorant haste for business as usual retail profits, resulting in 185 deaths on 22-Feb-2011 – the majority of which were caught in the CTV building collapse. Cordons and thorough building inspections, with compulsory remedial action, should have been enforced in the damaged city – not pretending damage hadn’t happened with goofy ‘she’ll be right’ grins selling that daft idea. The much-hyped Boxing Day Sale, 26-Dec-2010 for example, was shaken shut by the first major and damaging aftershock directly under the city. That should have been the city leaders’ wake-up call for the tragedy soon to come. It is not like they weren’t warned. 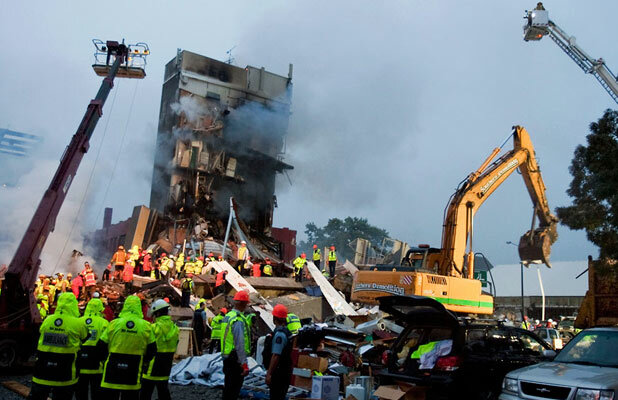 “A Christchurch engineer.. identified flaws in the Canterbury Television building more than two decades before its collapse”. NZ Police became victims of gross civic mismanagement. Misinformation and bias on the 2013 candidacies, by corrupt cover-up, rag journalism, here: http://yourvoice.stuff.co.nz/local/index.php – liar Glenn Conway: “Maxwell is having his second attempt at the mayoralty.. He finished fourth in that race”, 2010 – WRONG! – #BoycottThePress! – #SackJoNorris!